You'll be £11.99 closer to your next £10.00 credit when you purchase M2/M3. What's this? A selection of archive photographs showing the M2/M3 in action gives a graphic impression of how adaptable these vehicles were and records the range of equipment they could carry. 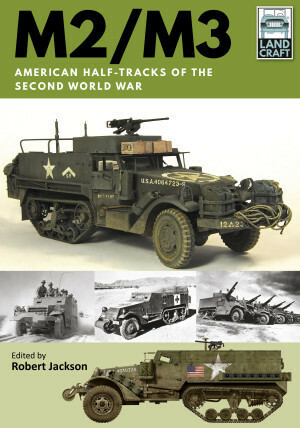 The book is an excellent source for the modeller, providing details of available kits, together with specially commissioned colour profiles demonstrating how the M2/M3 used by different units and armies appeared.